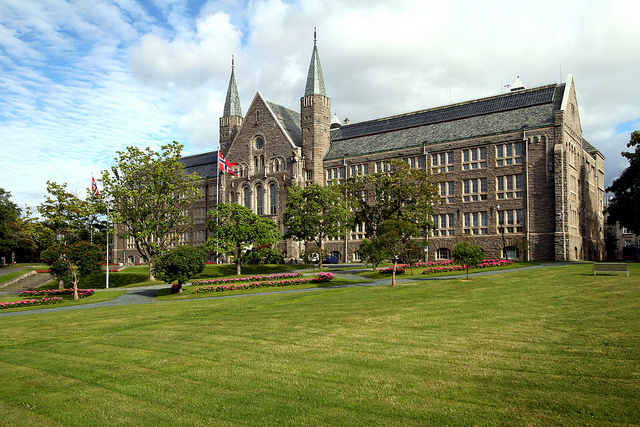 The Nordic Topology Meeting 2014 will be held at NTNU, Trondheim, Norway on November 27 and 28. Note that all information regarding the conference will be posted on this website and it will be continuously updated. All talks will be given in Auditorium KJL2. Participants needing hotel accommodation will be staying at Scandic Nidelven (formerly known as Rica Nidelven). There will be a conference dinner on November 27. For those who have been promised travel support: please bring tickets, bank information etc. and we will have forms to fill in. Claims have to be received here no later than December 5 and should be sent to: Tanja Opheim, Department of Mathematical Sciences, NTNU, N-7491 Trondheim. All participants, including speakers, are kindly asked to register and send an email to Marius Thaule and fill in the following information. We have a limited budget so please book your tickets as soon as possible to get the lowest fair possible. The conference is supported by the RCN grant Topology in Norway and NTNU.